Original Protecta Oven Shelf Guards. 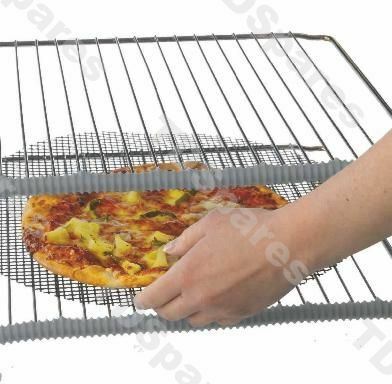 The Planit Protecta Oven Shelf Guard Helps protect hands and arms from burning when reaching into a hot oven. Brand New premium shelfguard with registered design from the makers of toastabags®. Easy to fit - just slip the protecta onto the front of the oven shelf Fits all ovens Can easily be removed when cleaning Wash in hot soapy water Withstands temperatures up to 260°C Brand New Premium Shelfguard With Registered Design From The Makers Of Toastabags®..